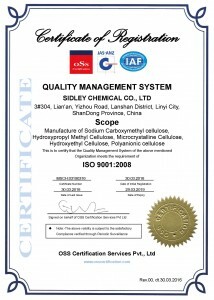 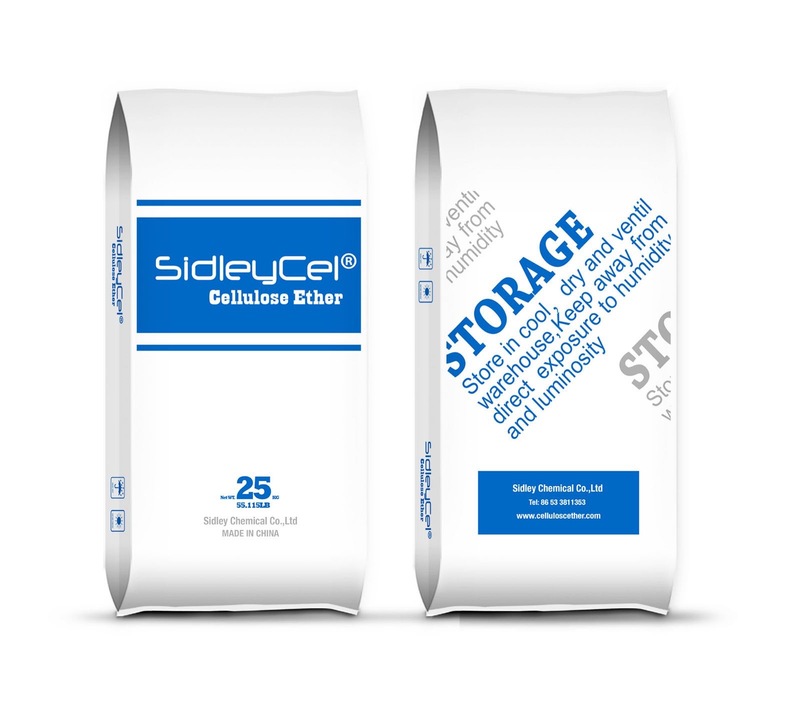 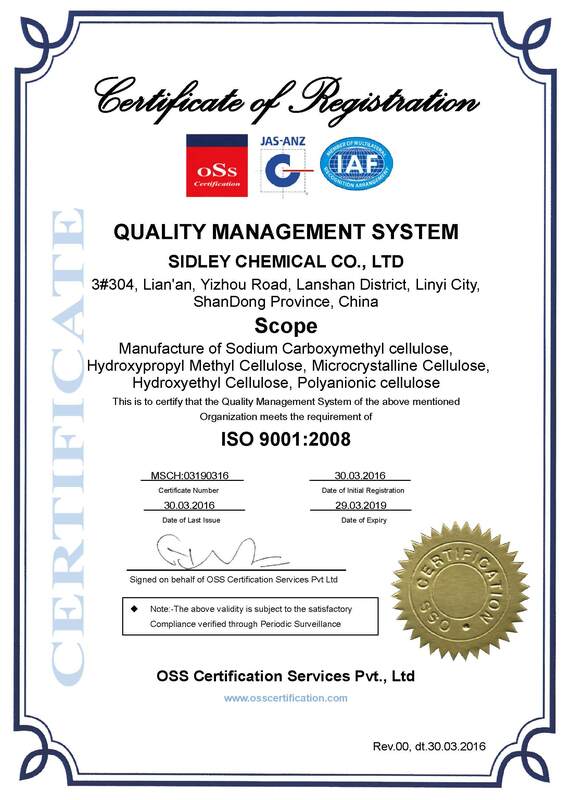 Sidley Chemical Co.,Ltd is specialized in cellulose ether production, sales and export trade as one of the manufacturer . 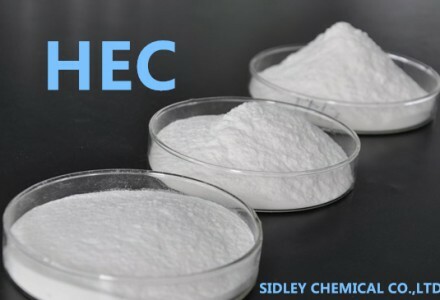 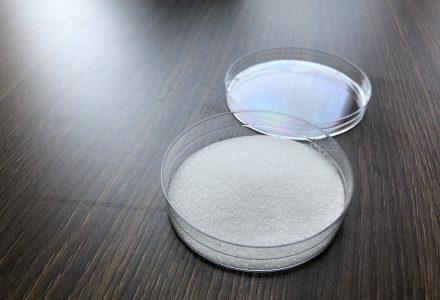 Our company can produce 8000 tons every year for Hydroxypropyl methyl cellulose(HPMC),HydroxyEthy cellulose (HEC), Sodium carboxymethylcellulose (CMC), Calcium Formate, Microcrystalline Cellulose (MCC) and Polyanionic cellulose (PAC),etc .As one of the world top-level supplier for cellulose ether ,our products can be widely used in PVC ,paint ,dry-mixed mortar ,ceramics, oil-drilling ,daily-use chemical etc. 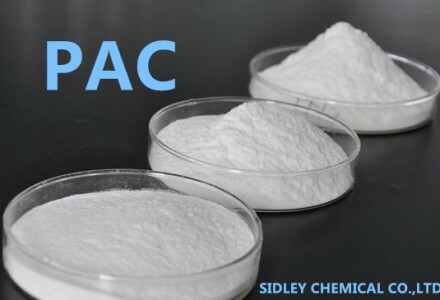 Under mature manufacturing technique , Sidley chemical control the cost effectively and possessed more excellent competitive powder compared with other companies . 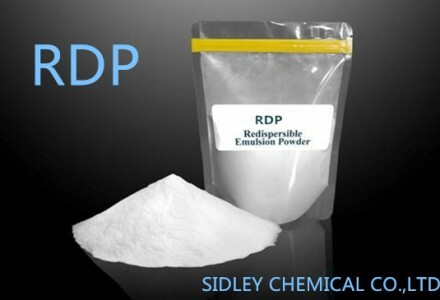 Sidley Chemical makes great efforts to research new product in order to make the products be widely used and supply the technology service for clients.